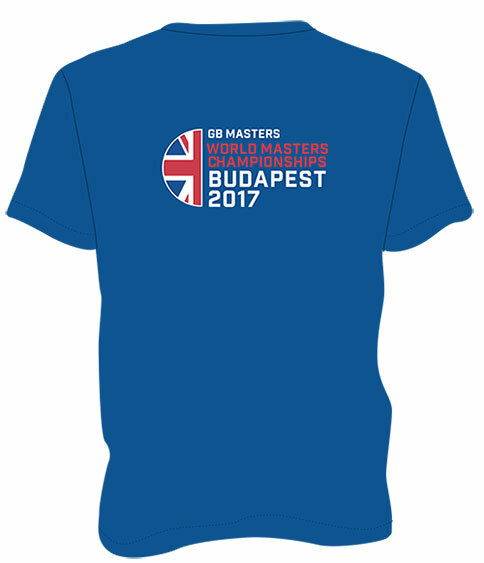 Buy your World Masters Championships kit here ready for the 2017 event taking place in Budapest 7 – 20 August. If you haven’t yet booked your place yet you have until 29 June 2017. Masters swimmers wishing to compete overseas will need to complete an international permit to swim at least 28 days before they leave the country. This allows Swim England to know who is swimming where, and gives added insurance. 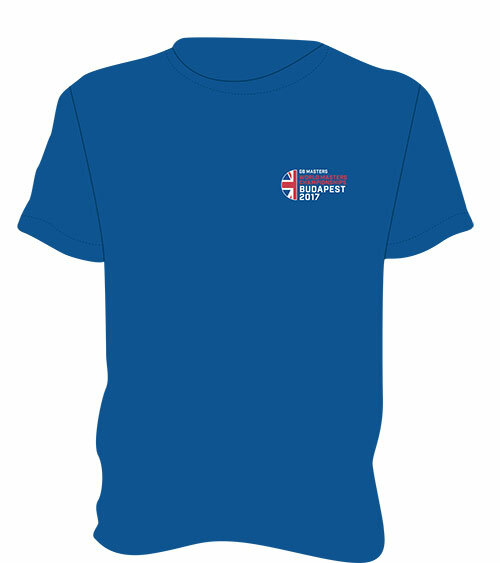 Click here to download the Masters International Permit To Swim. 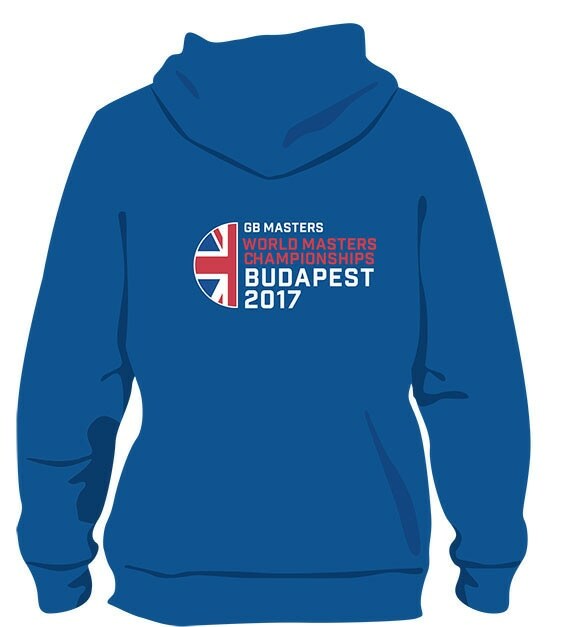 To help you feel part of the team you can order your World Masters Championships kit using the form below. Please note orders have to be completed by 4pm on Friday 30 June 2017. There is also a special bundle price. 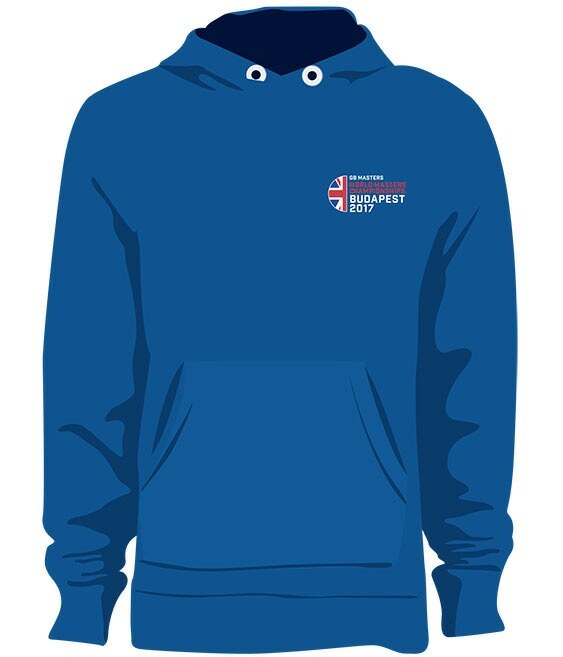 This includes one t-shirt, one hoodie, and one swim cap all for only £30.